Pinch off or prune new growth (avoiding any flowering buds) to help it maintain its shape, and "root prune" your bonsai once a year in late winter by gently taking it out of its planter and trimming about a third of its roots. 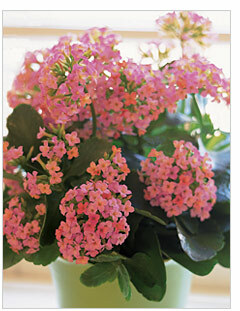 Fertilize it monthly when it is actively growing new buds or leaves. When your hyacinth is finished blooming, you can replant the "forced" bulbs in your garden in the fall. They will take a few years to fully recycle and bloom abundantly.